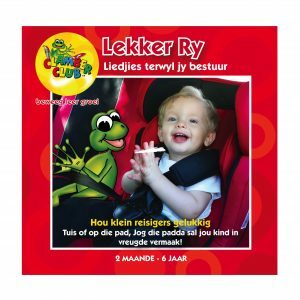 Kinders sal die aksie belaaide DVD geniet, propvol aantreklike liedjies en maklik om te volg woorde. 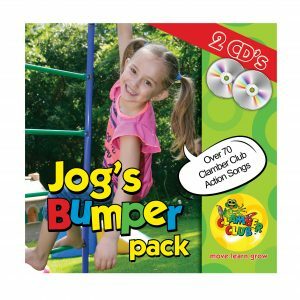 Kom oefen saam met Jog die padda en vriende,terwyl hul sing, dans, klouter en klim in die tower Clamber Club tuin. Ontwikkel deur Arbeidsterapeut Liz Senior van Clamber Club. 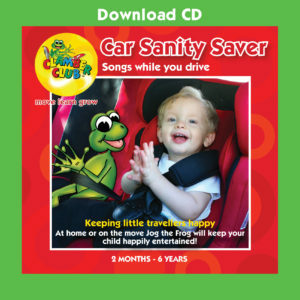 Die doel van hierdie DVD is om kinders se perseptuele motoriese vaardighede te ontwikkel en om kinders aan te moedig om te oefen. 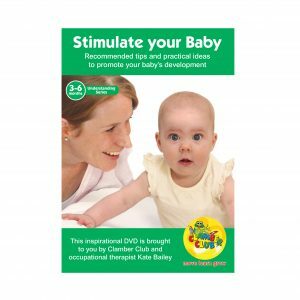 Stimulate Your Baby 0-3 Months is the first in a series of DVD’s that guides and empowers you to interact with your baby in a loving manner while enhancing natural development. Mums and their babies, along with the guidance of Kate Bailey, demonstrate fun, practical activities that you can do at home. Baby’s Sensory World 0-3 Months is the first in a series of videos that guides and empowers you to interact with your baby in a loving manner while enhancing natural development. Mums and their babies, along with the guidance of Kate Bailey, demonstrate fun, practical activities that you can do at home. 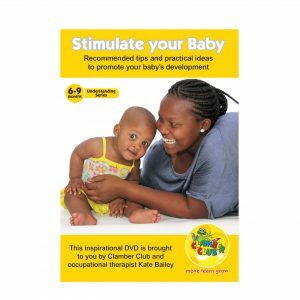 This DVD guides and empowers you to interact with your baby in a loving manner while enhancing natural development. Mums and their babies, along with the guidance of Kate Bailey, demonstrate fun, practical activities that you can do at home. 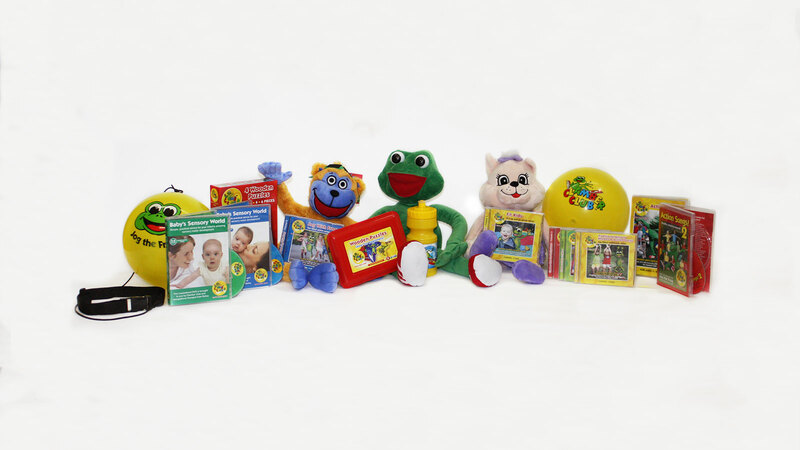 This video guides and empowers you to interact with your baby in a loving manner while enhancing natural development. Mums and their babies, along with the guidance of Kate Bailey, demonstrate fun, practical activities that you can do at home. Keeping little travellers happy. 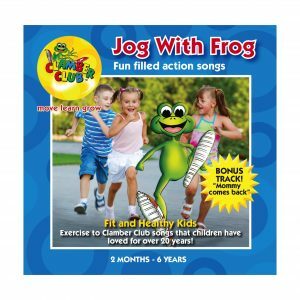 At home or on the move Jog the Frog will keep your child happily entertained. Hou klien reisigers gelukkig. Tuis of op pad, Jog die Padda sal jou kind in vreugde vermaak! 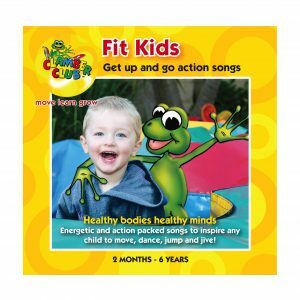 Fit and Healthy Kids. 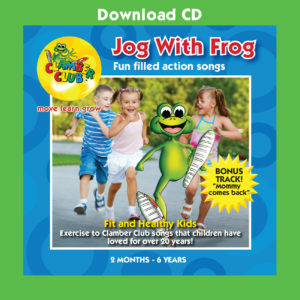 Exercise to Clamer Club songs that children have loved for over 20 years! Hou jou kind fiks en gesond. 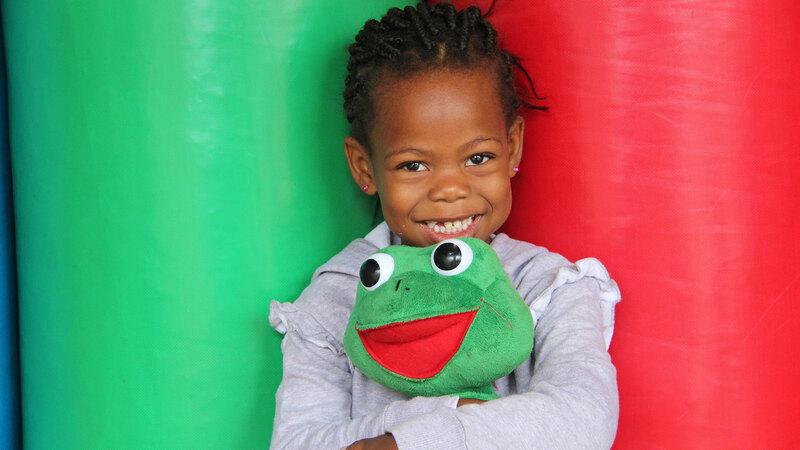 Oefen op Clamber Club liedjies wat kinders vir meer as 20 jaar lief het! For Babies and Toddlers. 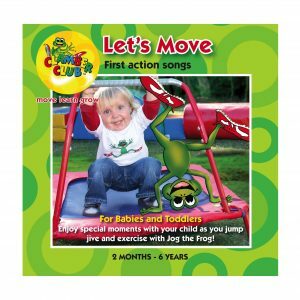 Enjoy special moments with your child as you jump, jive and exercise with Jog the Frog! Vir babas en kleuters. 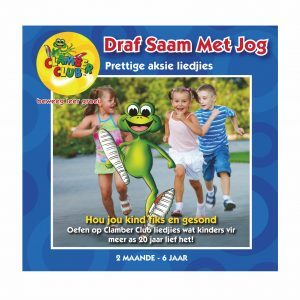 Geniet spesiale oomblikke saam met jou kind as jy spring, dans en oefen saam met Jog de padda! Healthy bodies, healthy minds. 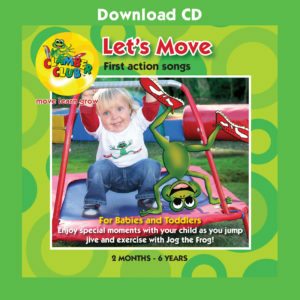 Energetic and action packed songs to inspire any child to move, dance, jump and jive! Ring a Rosies, Pat a cale, Humpty Dumpty and 38 more. 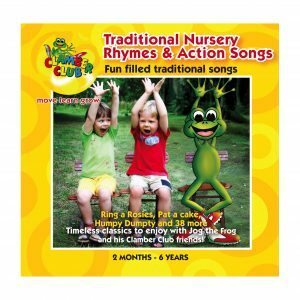 Timeless classics to enjoy with Jog the Frog and his Clamber Club friends!